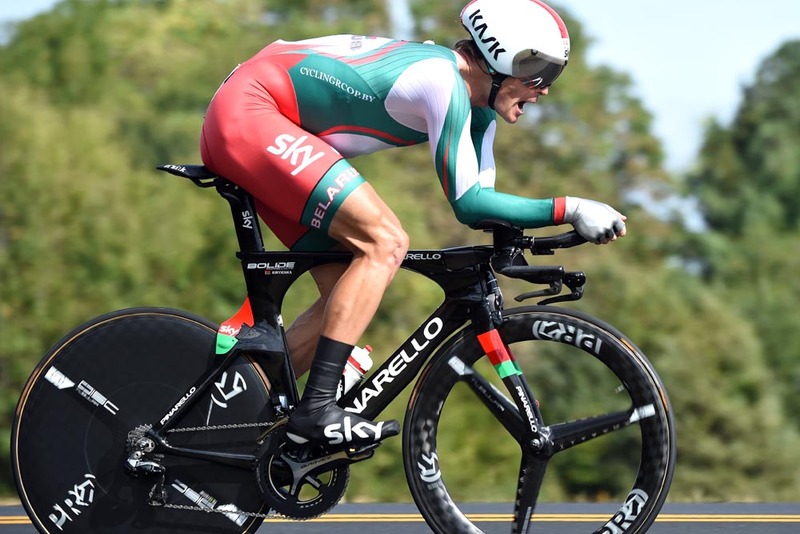 Vasil Kiryienka (Belarus) took a surprise victory in the elite men’s time trial at the UCI Road World Championships in Richmond, USA, on Wednesday. 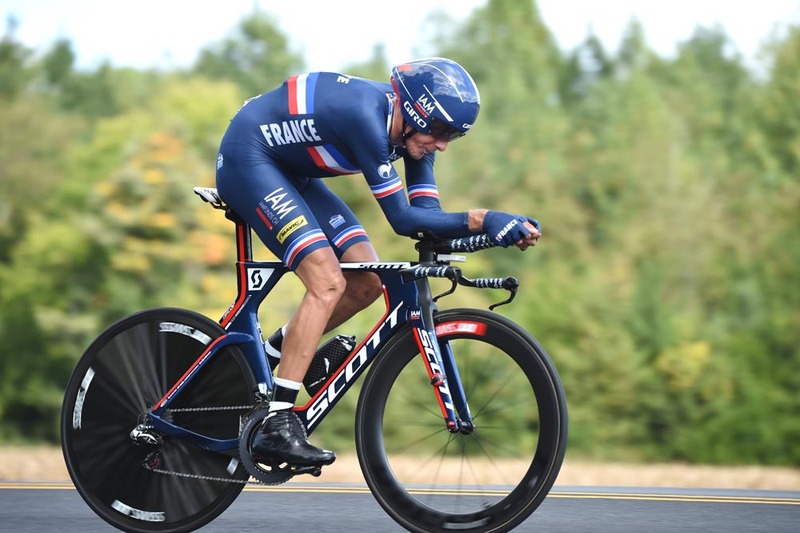 Kiryienka set a blistering time of one hour, two minutes and 29 seconds over the 53.5-kilometre route having set the fastest times through all three of the on-course intermediate time checks. Most of the 34-year-old’s professional career has been spent in the service of team leaders, not least at current squad Sky, so it was satisfying to see him let off the leash and take a major victory. 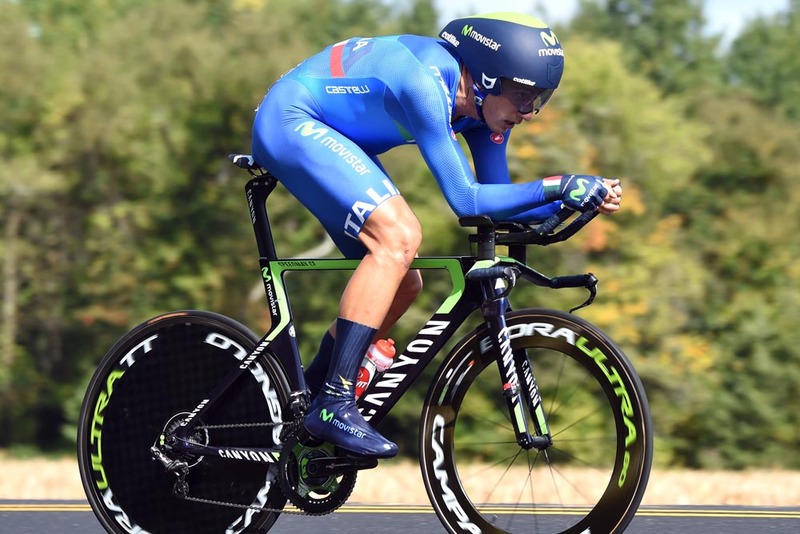 The Belarusian’s win wasn’t the only surprise appearance on the podium, as Italian Adriano Malori finished in second spot at nine seconds, with Frenchman Jerome Coppel in third at 26 seconds. Former world champion Tony Martin (Germany) finished well off the pace in seventh position, one minute and 16 seconds down on Kiryienka. Martin crashed out of the Tour de France in July, and has struggled to regain his form after recovering from a broken collarbone. Dutchman Tom Dumoulin also finished off the podium after great expectations as a result of his Vuelta a España time trial win and silver medal last year. He came in for fifth, just over a minute behind Kiryienka. Australian Rohan Dennis suffered a mechanical, and also finished off the podium in sixth after having to stop and change bikes. Even before that incident, though, he was off the speed of the front runners. 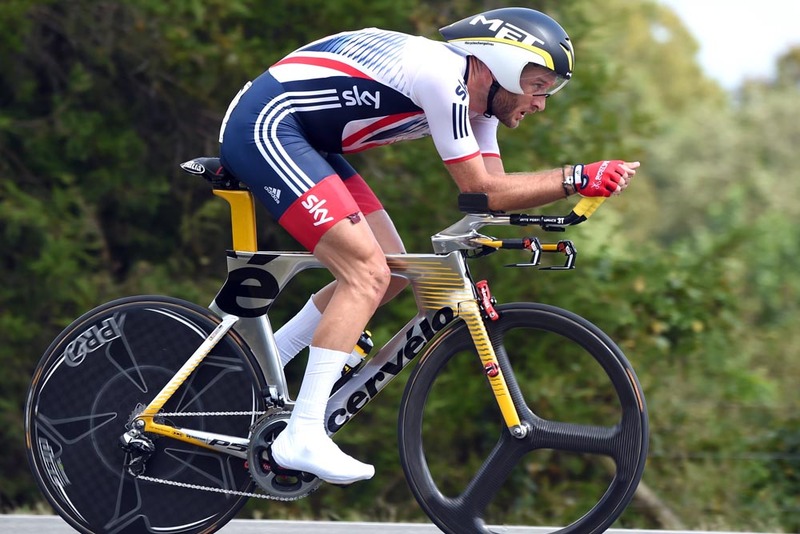 Great Britain’s hopes of securing a top 10 place were shattered as Steve Cummings placed 14th and Alex Dowsett came home in 17th spot. 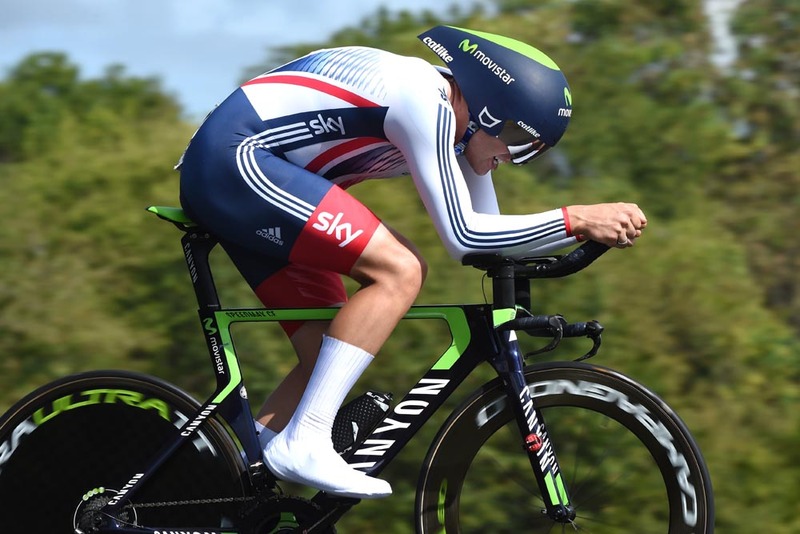 It means that Britain will only qualify for one place in the men’s time trial at the 2016 Olympic Games in Rio. American hope Taylor Phinney made a solid comeback to the Worlds from severe leg injury, placing 12th for the home nation. 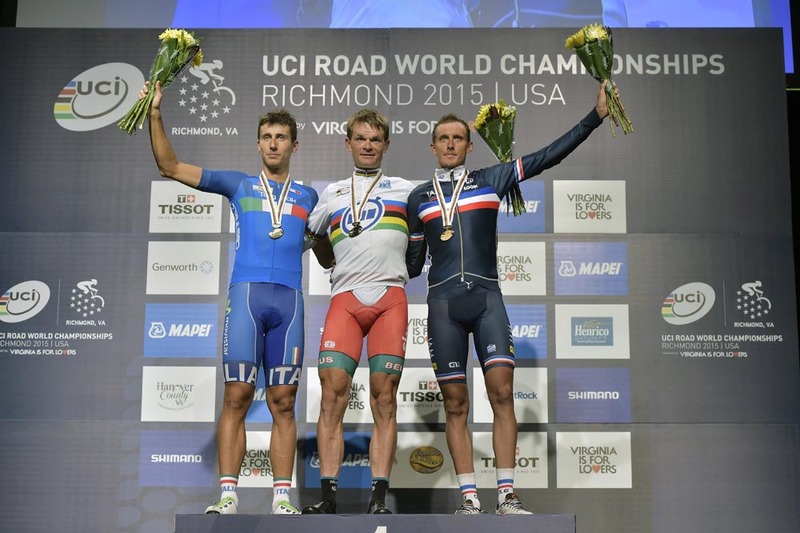 Focus now shifts to the road race categories at the 2015 UCI Road World Championships. After a rest day on Thursday, racing resumes with the junior women’s and under-23 men’s road races on Friday. Saturday hosts the junior men’s and elite women’s road races, and the final event is the men’s road race on Sunday.